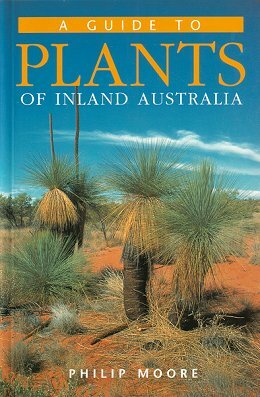 Covers the major plants of three-quarters of the Australian continent. Features 800 species; those most distinctive, well-known and easily seen throughout inland Australia. 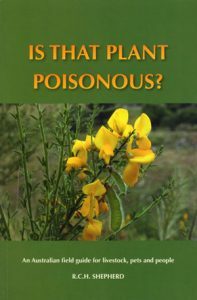 There are also chapters on the evolution of outback flora; inland plant communities; poisonous plants; and the role of fire in the outback. New Holland, 2005. 503 pages, Octavo, paperback, colour photographs, maps. A beautifully illustrated how-to book for attracting a wide variety of birds and butterflies to your garden by providing shelter, nesting sites, fruit, seeds, nuts, and nectar. The detailed directory and unique planting calendars included show you how to turn an average garden into a private sanctuary filled with song and colour by using Australian native plants to create sustainable bird habitats all year round. Wake up to the beautiful sound of birdsong every day. Discover how to identify the most common garden birds, and how to choose, grow and maintain the native plants that will attract them to your backyard. 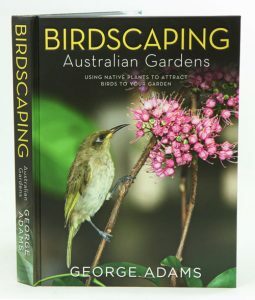 From acacias to eucalypts, and from honeyeaters to kookaburras, this essential guide will help transform any garden across Australia into an avian paradise. Featuring plant and bird directories illustrated with superb colour photographs and line drawings, as well as comprehensive planting tables and expert advice, this book has all you need to create a refuge for birds – and so preserve Australia’s amazing natural heritage and biodiversity. 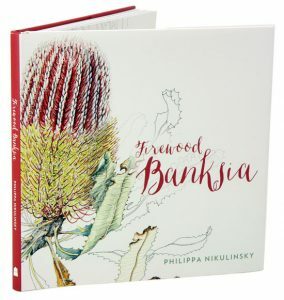 A dazzling and wondrous celebration of Banksia menziesii (Firewood or Menzies’ banksia) by one of Australia’s most acclaimed botanical artists. After many field trips and long observation of the species, Philippa Nikulinsky has created a series of detailed drawings and paintings that record this banksia and its cycle in all their beauty. King Island Flora: a field guide. Artist/Author: King Island Natural Resource Management Group. 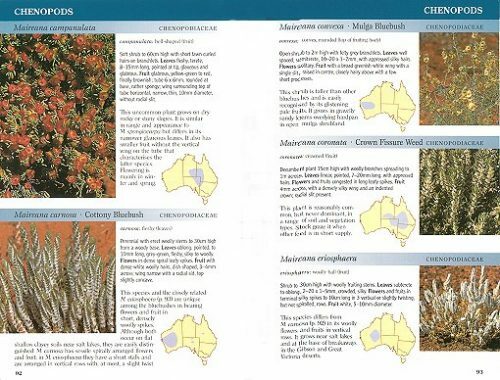 Describes and illustrates some 300 species of King Island Flora. It also includes descriptions of the island’s different plant communities.